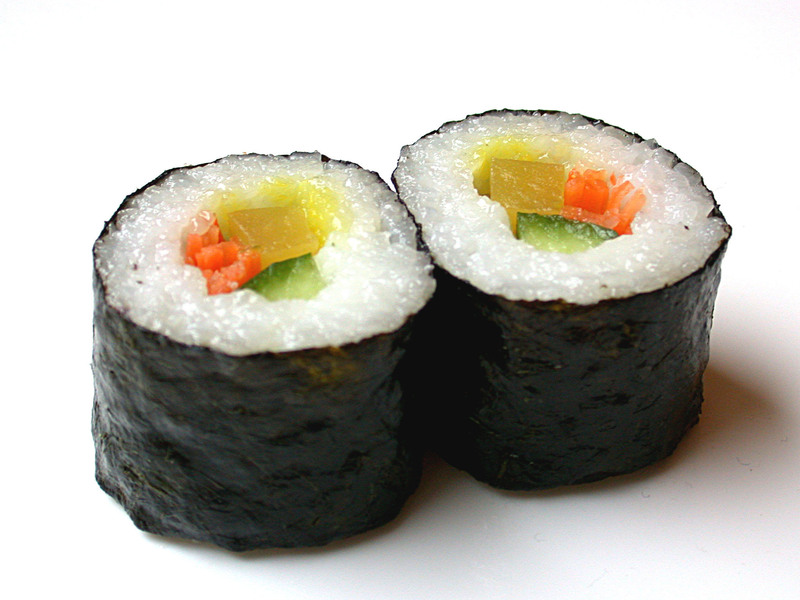 Come to the Inn-Between every Monday between 5 and 8 p.m. for sushi. Sushi on the Roll will be here making hand rolled sushi. Come early to get your spot in line! Questions contact JCU Dining at 216-397-4552!